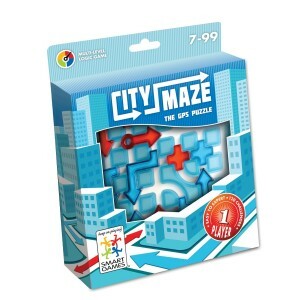 City Maze by smart games, the gps puzzle that develops logical thinking, strategic planning, visual perception and logical thinking. City Maze has 120 challenges ranging from easy to extremely difficult. 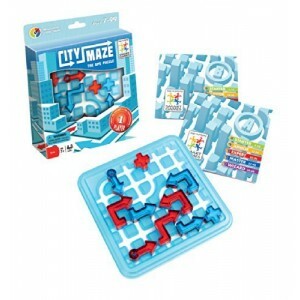 City Maze comes with free delivery.